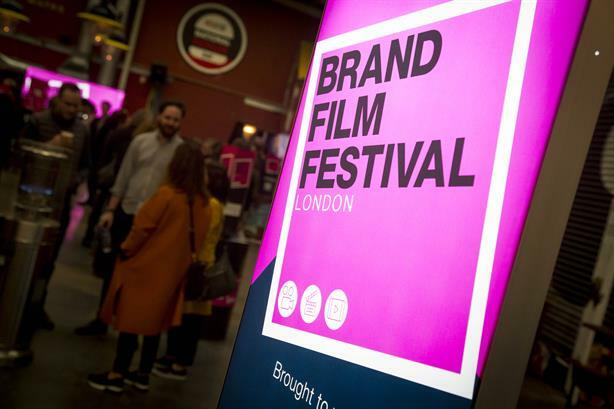 The audience at this week's Brand Film Festival London were treated to a wealth of insights, ideas and inspiration to help create great brand videos. These are just some of the things were learned. Read about the winners of the Brand Film Festival London awards, held on Wednesday at Hawker House in East London - and click here to view the five Best of the Best videos. The content most likely to connect with young audiences involves stories about people going out of their way to improve both their own lives and the lives of others around them, Ian Richardson, managing director of LadBible’s in-house content agency Joyride said. "Young society has an understanding that there’s a collective responsibility to be positive and to encourage those around them to do positive things to make for a better future," he said. Richardson showed a film Joyride had created for Think!, featuring Michael Dapaah’s comedy character Dr Ofori, to encourage people to be a designated driver. "The top comment on that story was a request to give the marketing manager at Think! a promotion – that got 4,000 likes," he said. Vertical video – meaning video shot in a portrait aspect, designed to be watched on a phone held in one hand – should be the starting point for all brand film, Jeffrey Lee, chief marketing officer at video production crowdsourcing platform Userfarm, said. With the proportion of screen time spent on mobile continuing to grow, "like it or not, you make brand video for mobile," he explained. Mobiles were held upright 98 per cent of the time, he said, which meant vertical was the only format that made sense. Lee shared a series of compelling stats: according to Facebook, 85 per cent of users watch video with the sound off when it is in a horizontal format – but in vertical, three quarters turn it on. Using A/B testing, Facebook also found that vertical delivered 58 per cent more reach, 40 per cent cheaper CPM and 39 per cent more shares. But it should also be seen as a creative opportunity, Lee added: "By nature it’s immediate, it’s personal. Our phones are extensions of us – vertical works best for those kinds of storytelling which are personal and emotional. The human body is vertical. We are taller than we are wide." "It also allows interactivity – when you’re holding your phone with one hand, you can interact with the other. That goes out the window is you’re making horizontal video." The most compelling brand film does one of three things, Shruti Veeramachineni, creative director at Gravity Road, said, sharing an example of each. One is emotional storytelling – such as a film created by Gravity Road for Belvita (below) that topped a ranking earlier this year of the world’s most emotional engaging advertising. That idea reflected the large emotional impact people can have at certain times – such as a grey Monday morning in January. "I’ve come across many train drivers that just make your morning," Veeramachineni said. Another strategy is to base an idea on a strong piece of insight, she said – as Sainsbury’s did with a video (below) released around Halloween based on the discovery that 70 per cent of Brits don’t actually enjoy the annual spooky fest. But an equally valid approach, she said, was "WTF advertising", where the sheer weirdness of the idea engaged the audience – pointing to the Squatty Potty "unicorn poo" ad (below) as an example. "The three things I think are most important is – what is the story, do you relate to it, and if you do, will you share it with anyone?" Veeramachineni added. Brands don’t want to have to choose between short form and long form content - they want both. That was the message from Amanda Steimberg, global brand and marketing director, tax, at EY, speaking on a panel chaired by PRWeek UK editor-in-chief Danny Rogers. Steimberg said she was previously in favour of short-form video only. However, the success of longer films (below) produced by The Economist Group as part of the Disrupters series – which have tackled subjects including how banks can curb human trafficking – was a "revelation". "I don’t want to choose between the two [short and long-form films]. I want to have everything, please. It’s about understanding how to interact with customers." 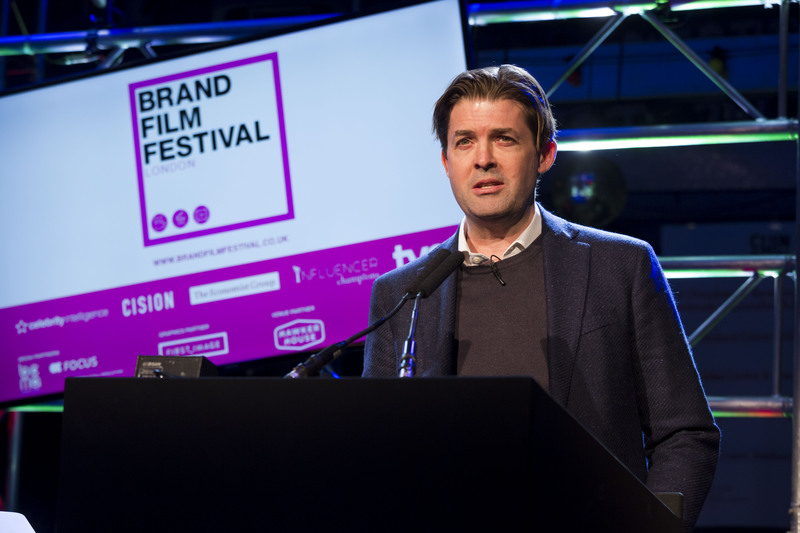 Jamie Credland, SVP strategy and marketing at The Economist Group, pointed to the success of long-duration TV series such as Game of Thrones and Breaking Bad, and the fact people frequently spend long periods watching YouTube, and added: "There’s a real space for long-form branded content."